 Who am I, I'm Tony an Essex based freelance graphic designer with a passion for what I do. Every creative project I take on is unique and so is the work I produce. As an individual that provides a specific visual experience based on our clients need, I strive to maximize efficiency and deliver the quality product that is required to make you stand out among your competitors. I have a proven track record of working with some of the largest brands in the country and previous and present clients include BP, LEB, NHS, PwC, P&O, Norton Healthcare, Goldman Sachs, The Mirror, Merrill Lynch, GVA and British Telecom. I am able to produce stunning, optimised websites, design for print, online and offline materials for web and tablet devices. Illustration, logo and brand identities.